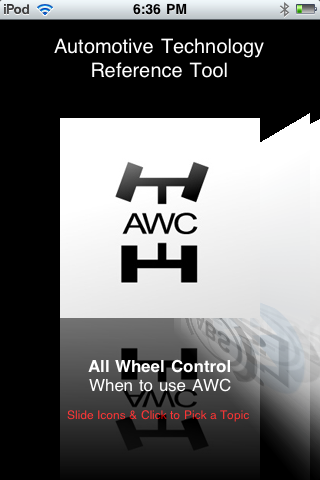 Apple and other computer manufacturers have introduced "pads or tablets" and its business potential is understated. 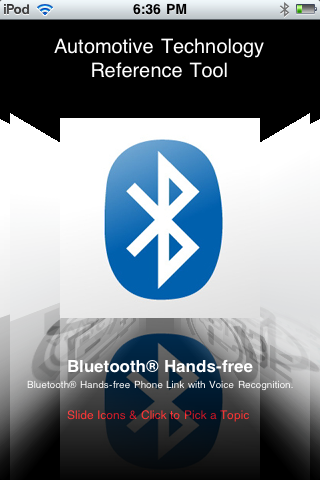 piXvfm is a strong proponent of Mobile Learning and these devices have high potential for a subset of Mobile Learning - unteathered access. 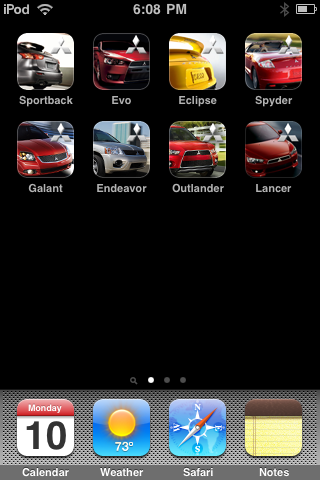 We were among the first iPhone App developers that developed Sales oriented Applications for Automotive Shoppers created for an OEM. 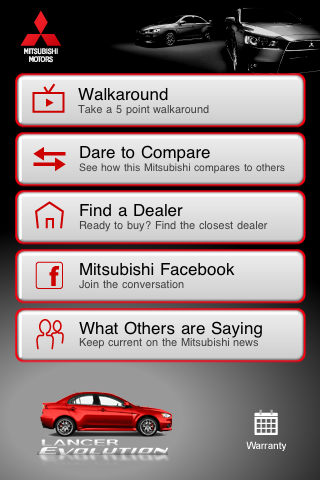 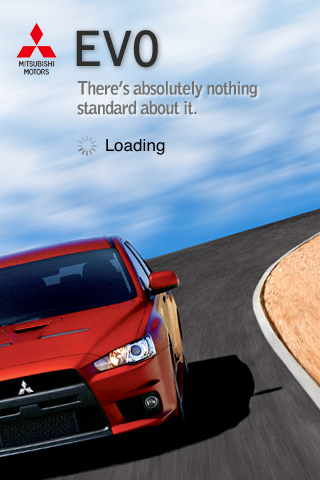 Our iPhone Apps for Mitsubishi have had thousands of downloads over the past year. 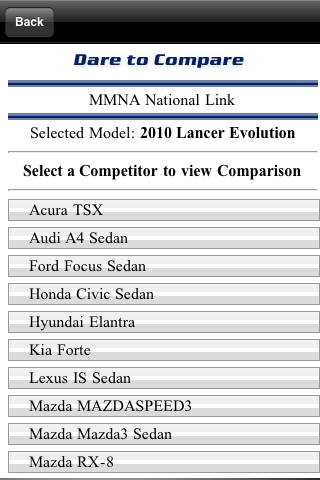 Let piXvfm show you how to use this new information tool to improve productivity and efficiency.